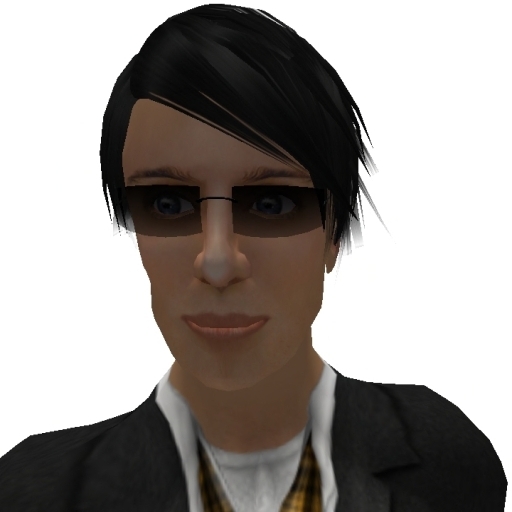 Second Edition is commentary on the passing scene by veteran Second Life resident Stone Semyorka. He has been in-world since 2006 and, among other contributions, has designed and constructed a vast public park on 88,000 sqm of land he acquired for that purpose. He has been active in SL education, politics and various social circles. Stone constructed the 60,000 sqm in-world campus for his RL university. Stone has traveled the virtual world north, east, south and west, and has scaled its heights and plunged to its depths. Today, he is in the center and has some thoughts about what he has found in-world that he would like to share with you. Communication is a process of sharing. To share is to tell someone something and to receive something back from that someone. Please feel free to comment on his posts. Your observations, insights and analyses are valuable to all readers of this blog. Please see Stone’s first blog entry for more about where these postings are coming from.